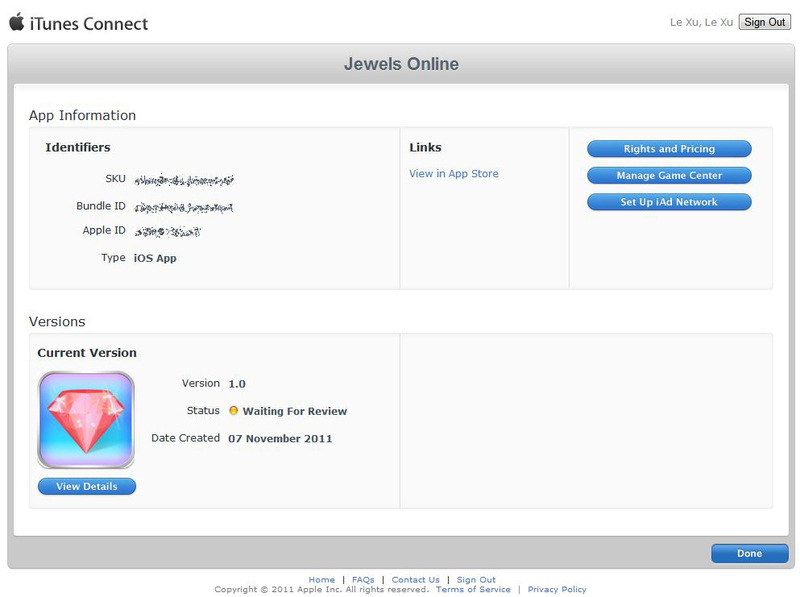 Jewels Online for iPhone goes live! 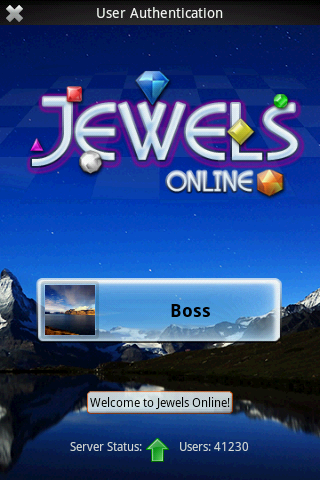 Jewels Online is now available on iPhone! Please download and rate 5 stars! 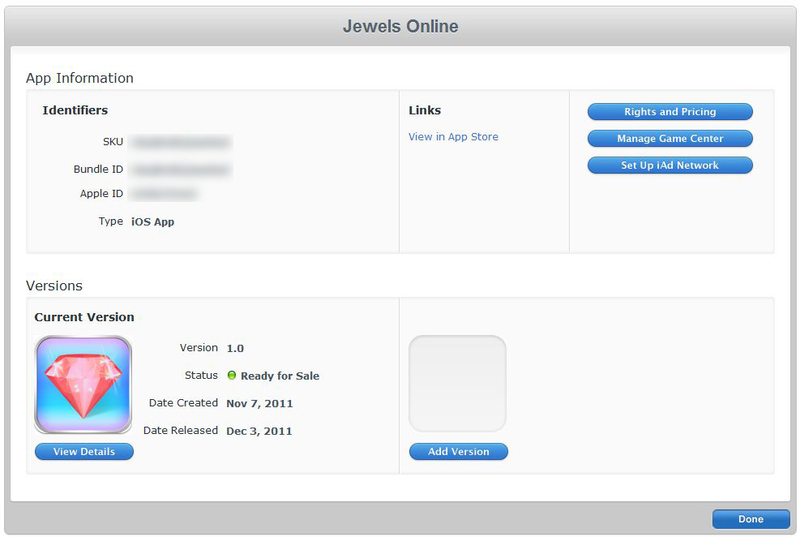 The Jewels Online has been submitted to Apple for review. Here are some screenshots. 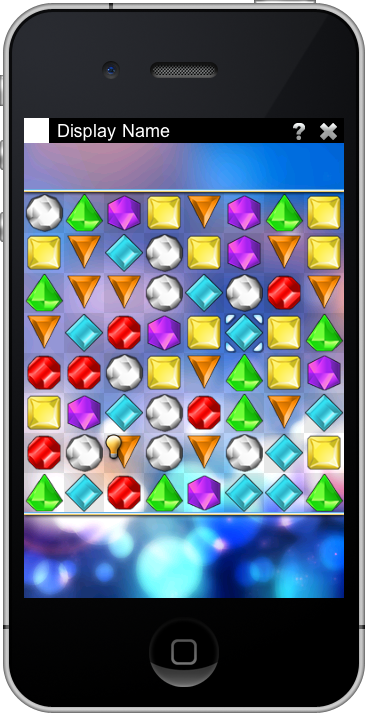 We have a huge progress made today that the iPhone version Jewels Online can display the game board in OpenGL now. The graphic is really smooth comparing to Android version. Later after the iPhone version is finished I will redo Android version to use OpenGL as well. Here is a screen shot. The final release of iPhone version is coming soon. Most players are complaining about latest version Jewels Online eliminated the instant power-up rewards and made game boring. Well, the old fashion is back now. What’s more, if you connect 5 gems together, you get 2 instant power-ups! Have fun throwing power-ups to your opponent! After 2 weeks hard working, Jewels Online is live now. 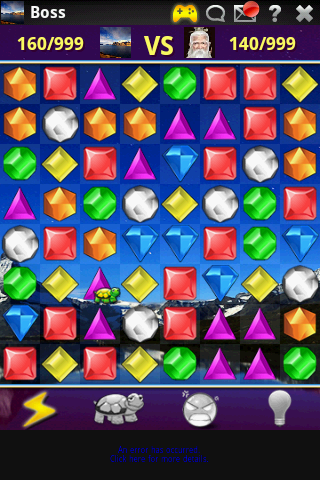 It is a classic style bejeweled based game with new Power-Up system. Very fun to play. Freeze your opponent, show him/her a big face on the screen that he/she has to keep tapping to remove it. Power-ups can be gained by either clearing gems that has power-ups on them, or clearing 4 or 5 conjunctive gems at a time. Gained powerups are shown at the bottom of game board. 2. Existing user: Simply sign in any cloudroid games, in game screen, press MENU button then click MORE GAMES you will see this awesome game.